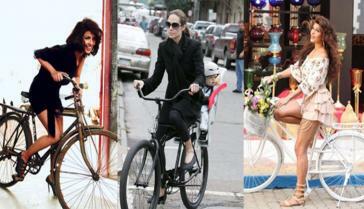 All the cool celebs are doing it! 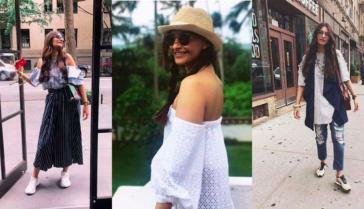 You can thank Sonam Kapoor for it! 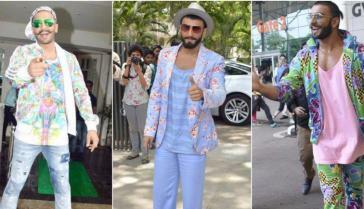 7 Times Ranveer Singh Style Was OTT, But Oh-So-Fabulous! The print-happy designer lets us in on her brand philosophy, social media strategy, and an endless list of collabs! Reviving one Indian handicraft at a time. She's shot for everybody from Siddhartha Tytler to Manish Arora. "Be exactly who you are, and people will appreciate you for it. The Internet is Going Crazy About This Picture! Turn it upside down and you'll see why. "Instead of talking about women as victims, we wanted to portray them as #supersheroes..."